Oriental themed slot games are plenty, and Microgaming online slots join the genre with Asian Beauty casino slot game. The game has colorful (and pretty) graphics, it looks marvelous on screen. The only criticism we have about the esthetics is the sounds, they are too generic for a game looking this good. 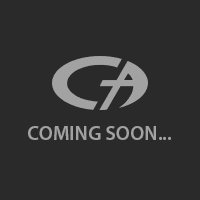 Asian Beauty online slot game by Microgaming released in 2011, but it’s still popular amongst the online casinos. The game has 5 reels, 243 pay lines, and some interesting bonus rounds. The main symbols of the game are four in total, and they all are represented by different looking geishas. The rest of the symbols are shown with Japanese thematic icons, such as teapots, lotus flowers, etc. The highest payout of the game is 9.000 coins per spin. You don’t wait too long between winnings, RtP (return to player) ratio is quite high. As for special symbols, we have two: wild and scatter. The wild symbol is shown with the logo of the game and substitutes all other symbols, except scatter. It also has a payout value of 2.000 coins, if you can land five of them on reels. For the scatter symbol, a picture of a treasure chest is used. Landing three scatters anywhere on reels will award you with 10 free spins. This value increases 15 free spins for four scatters and 25 free spins for five. Scatter symbols also pay 5 to 100 times total bet based on their number. Lastly, we have a bonus round called “Mirror Bonus” which can get activated anytime during the normal game. When this happens, you are asked to choose between 12 “closed” mirrors and each pick will reveal a different prize. The coins range of the game is between 0.01 – 0.50. 150 coins are needed for the maximum bet. House edge of the game is pretty low (%3) so we can put this game easily to the “low cost/big payout” category. 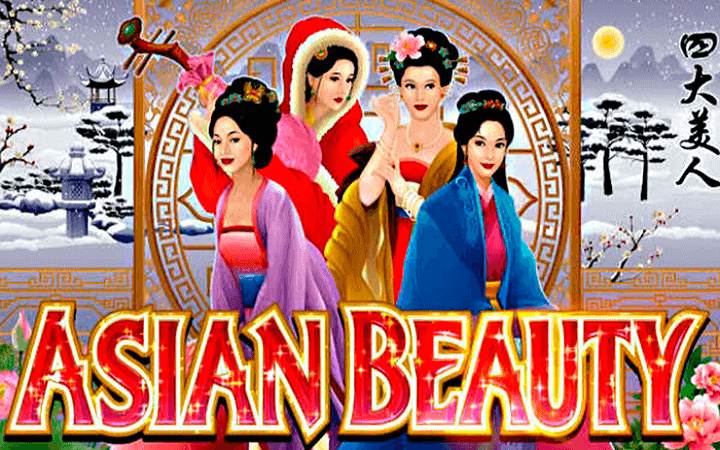 Asian Beauty is a recommended game if you like to play casino slots online, especially the ones with Asian themes. Play at Casino Avenue first to try out the free slots no download version.